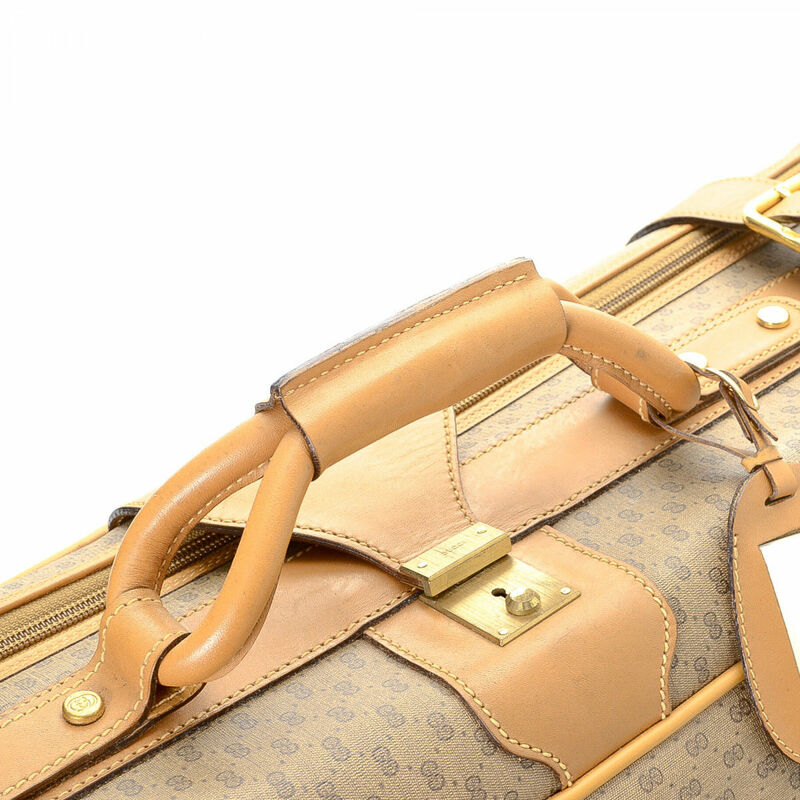 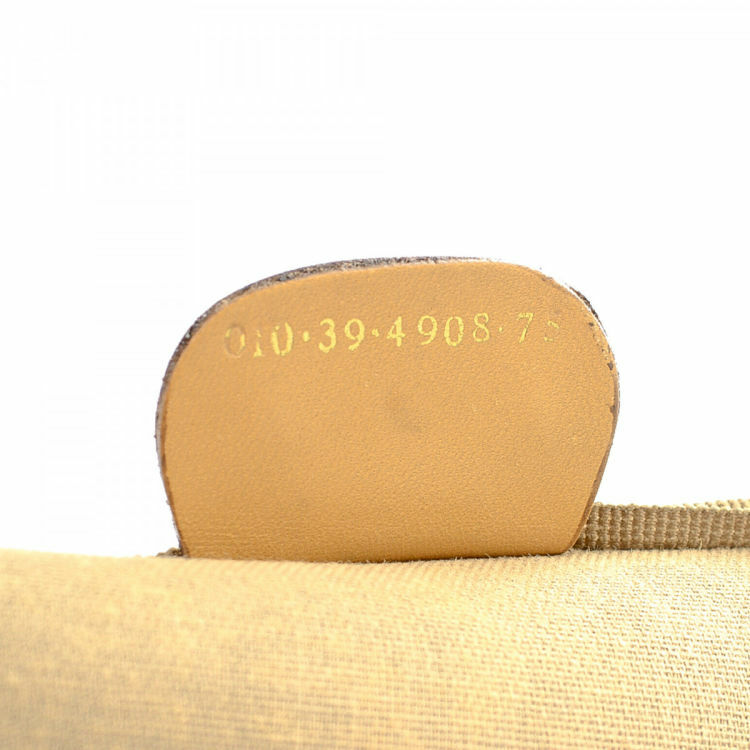 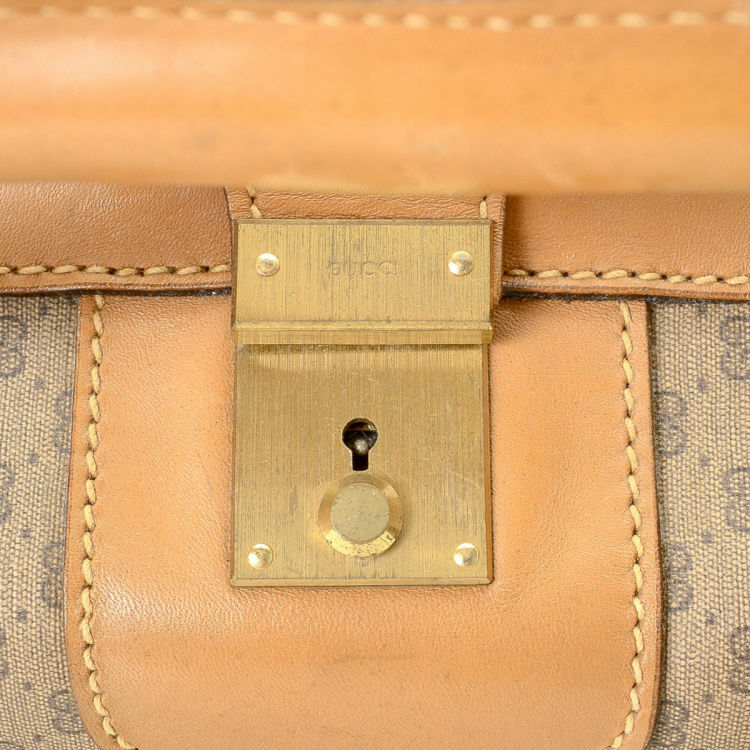 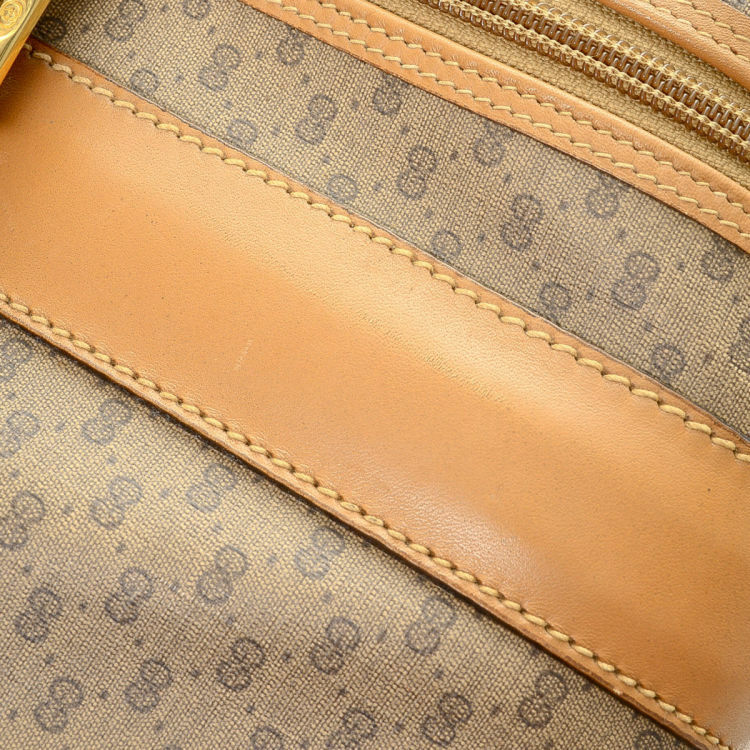 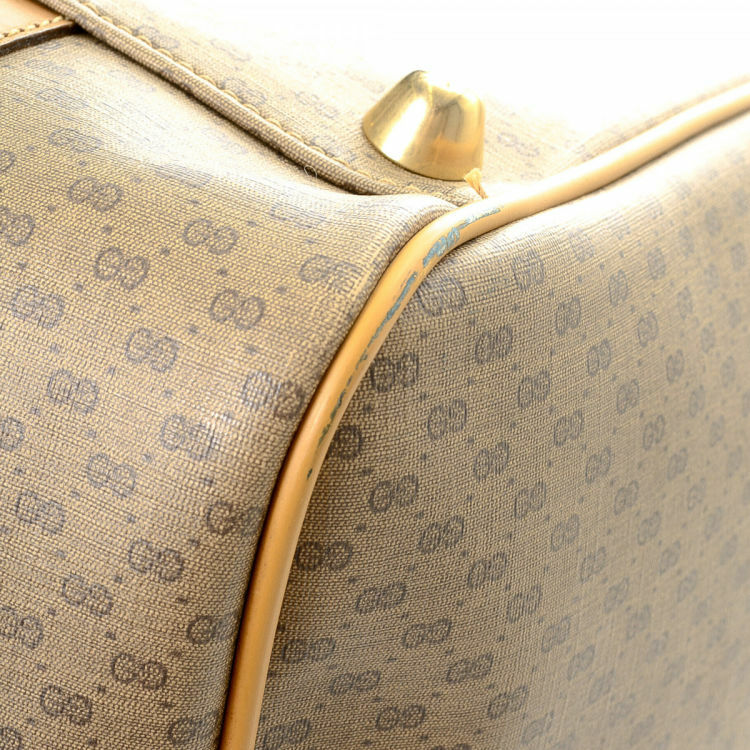 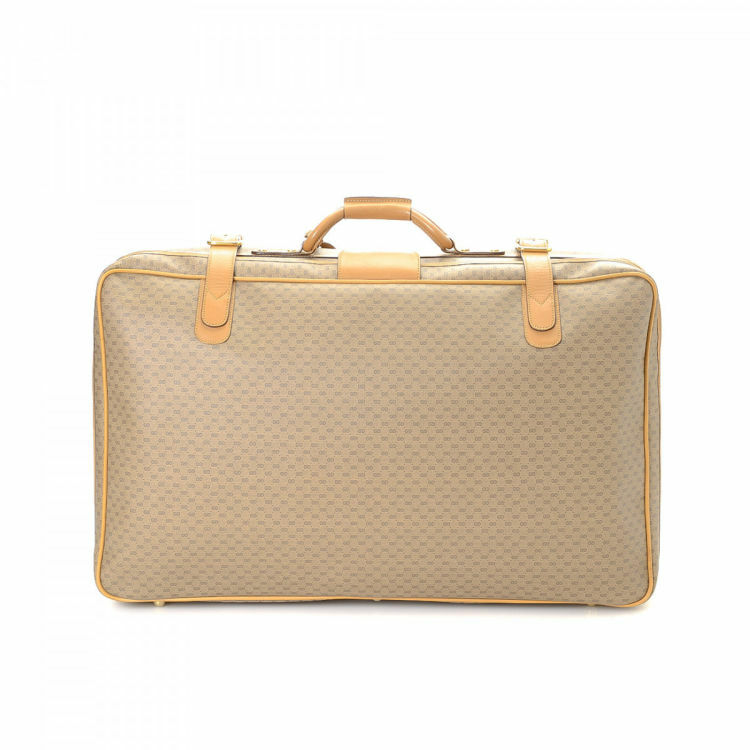 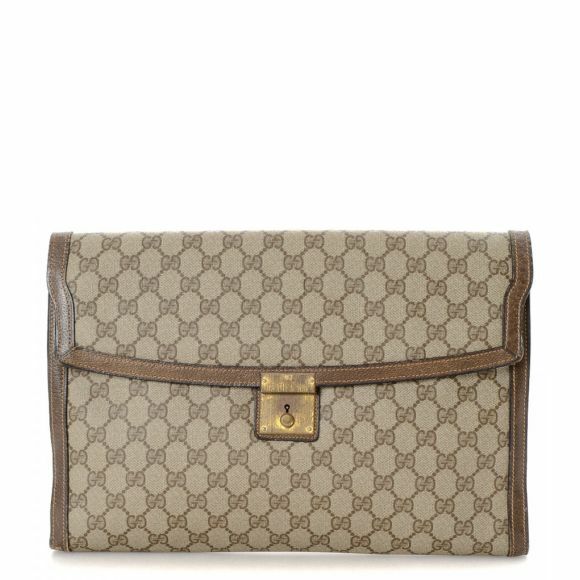 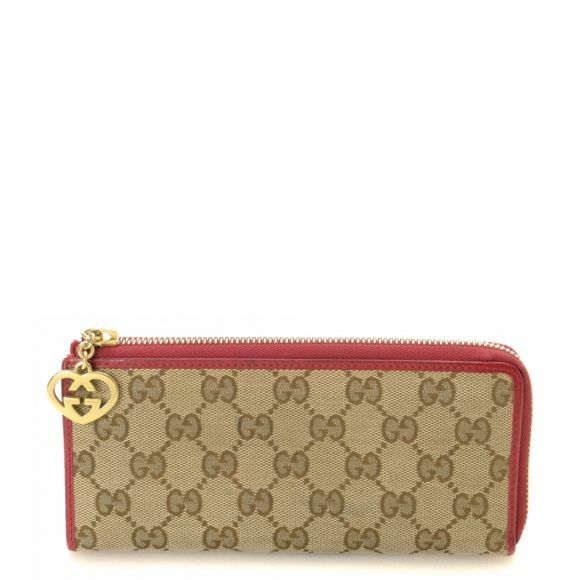 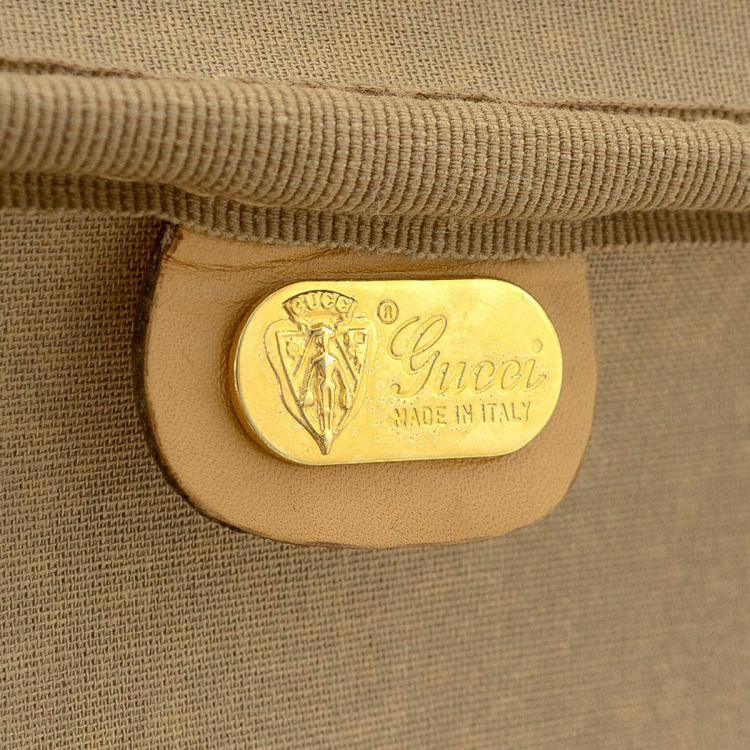 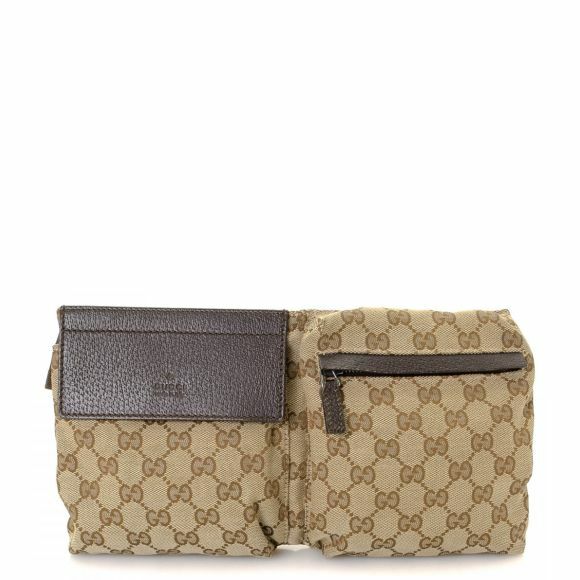 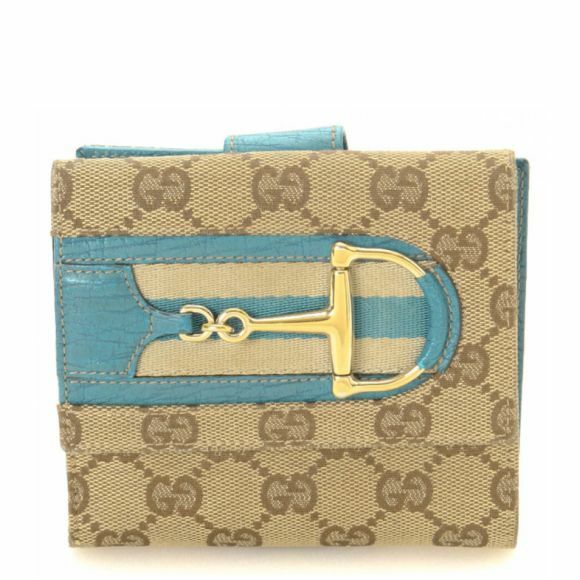 The authenticity of this vintage Gucci travel bag is guaranteed by LXRandCo. 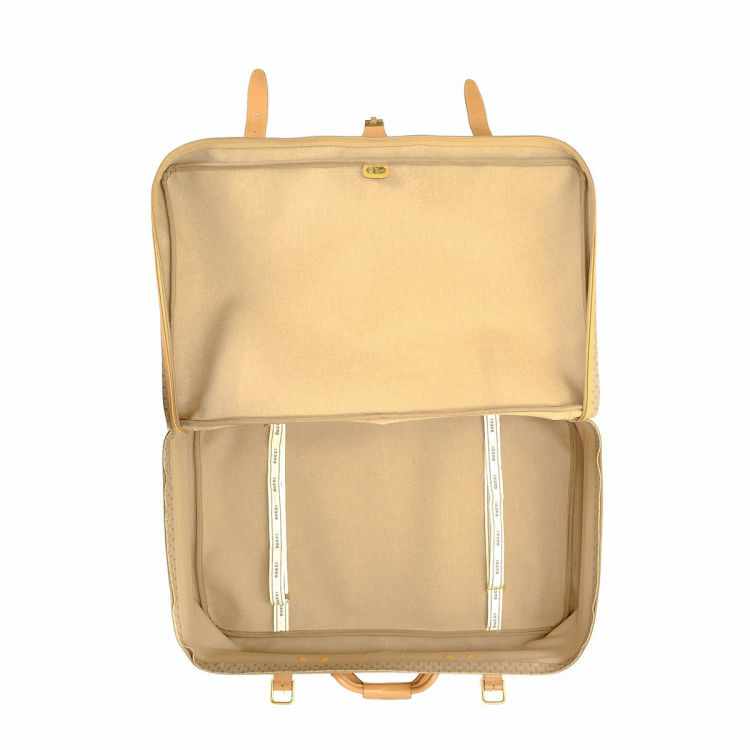 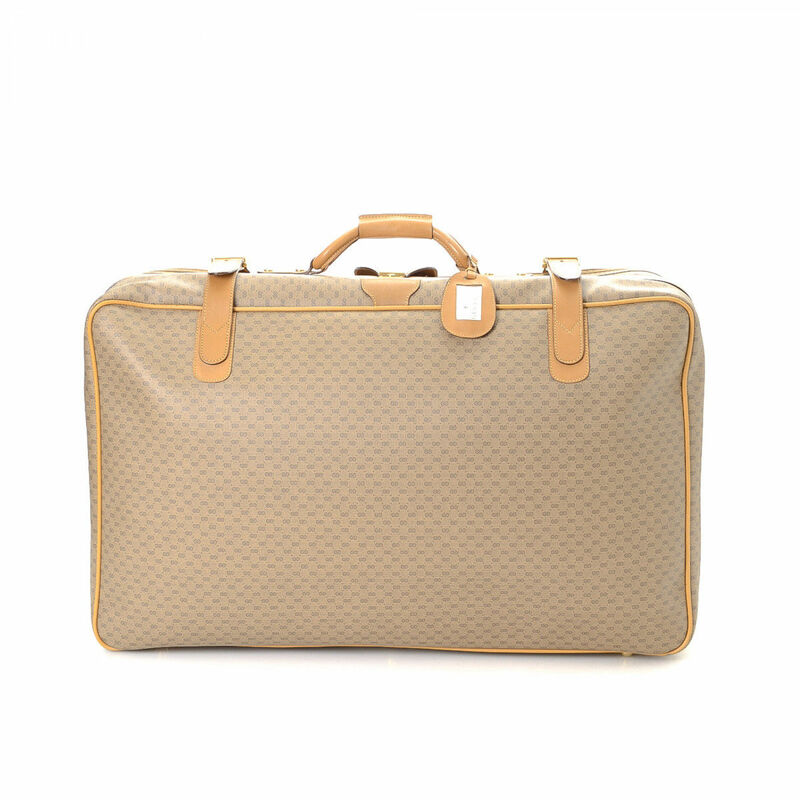 Crafted in gg supreme coated canvas, this beautiful overnight bag comes in beige. 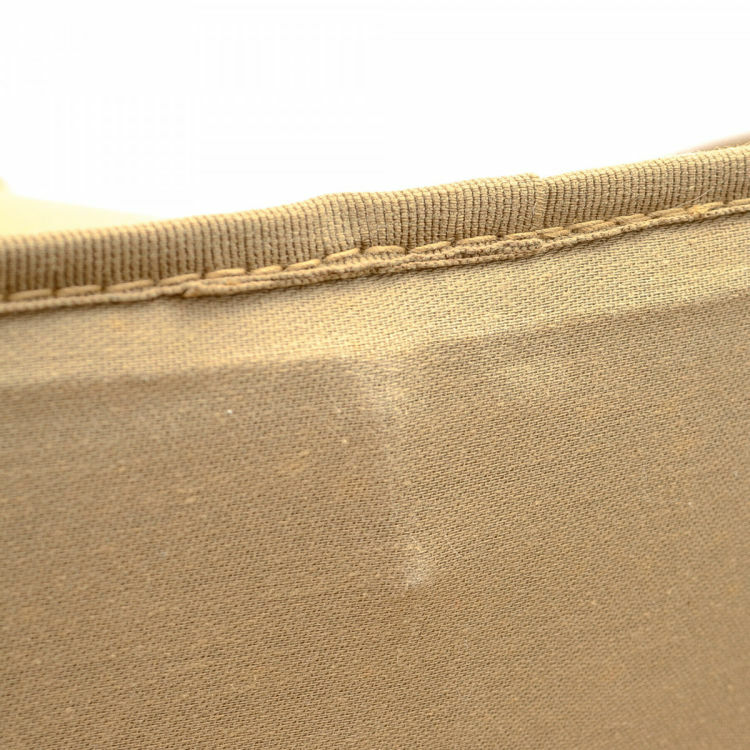 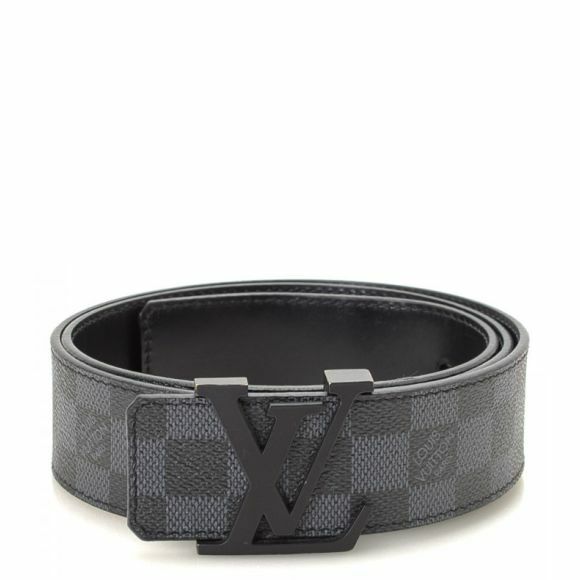 Due to the vintage nature of this product, there are signs of wear on the leather trim and piping, and stains on the lining. Description The authenticity of this vintage Gucci travel bag is guaranteed by LXRandCo. Crafted in gg supreme coated canvas, this beautiful overnight bag comes in beige. 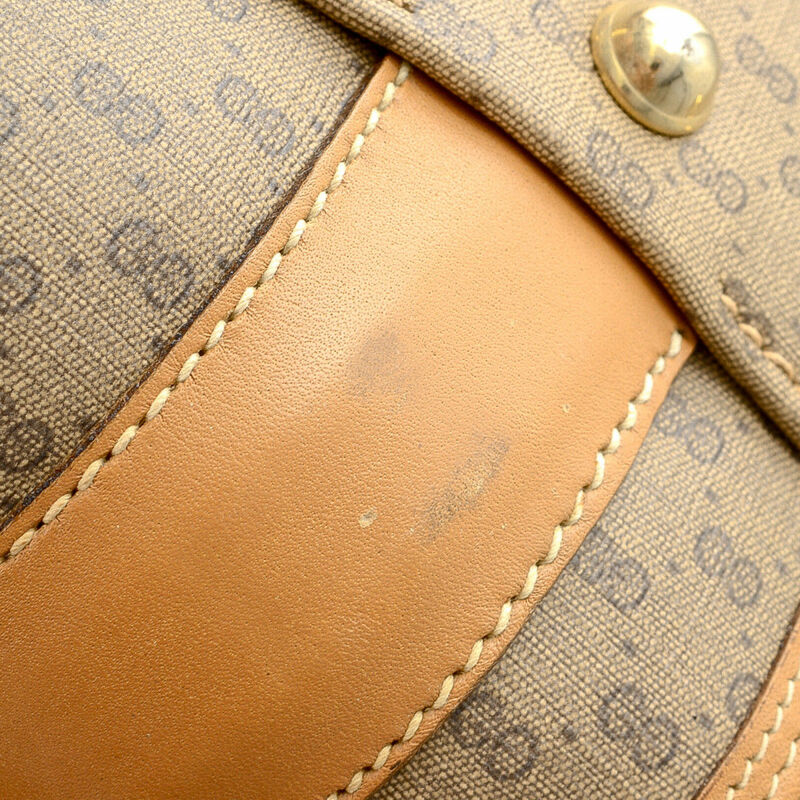 Due to the vintage nature of this product, there are signs of wear on the leather trim and piping, and stains on the lining.